Information is king, we all know that. And we get too much of it these days. Enter Cheat Sheets. A tidy and quick way to get highly relevant tips on making the most out of eLearning and your LMS. 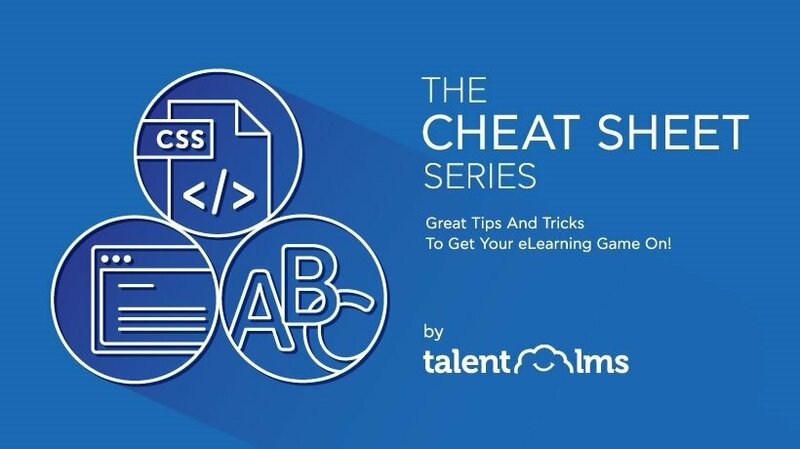 The Cheat Sheet series is simple, organized, and curated by eLearning professionals. This means you will receive all the information you actually need, as quickly as possible, and store it for reference whenever you need it.